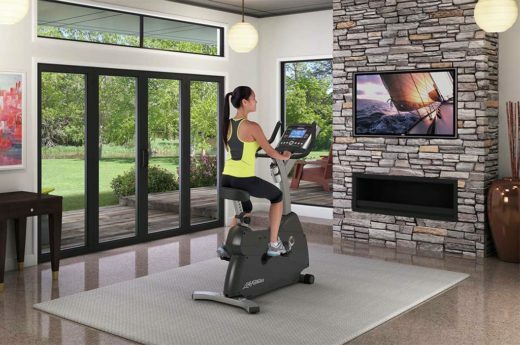 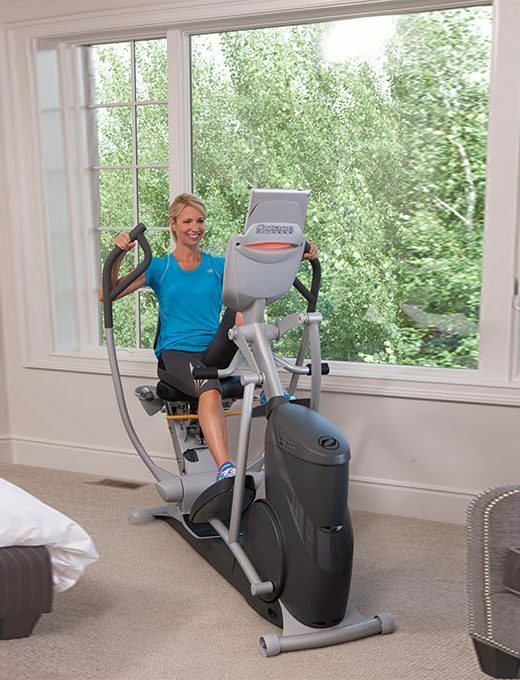 The C1 Upright Lifecycle Exercise Bike is lightweight, compact and easy to move, which makes it an ideal piece of home exercise equipment. 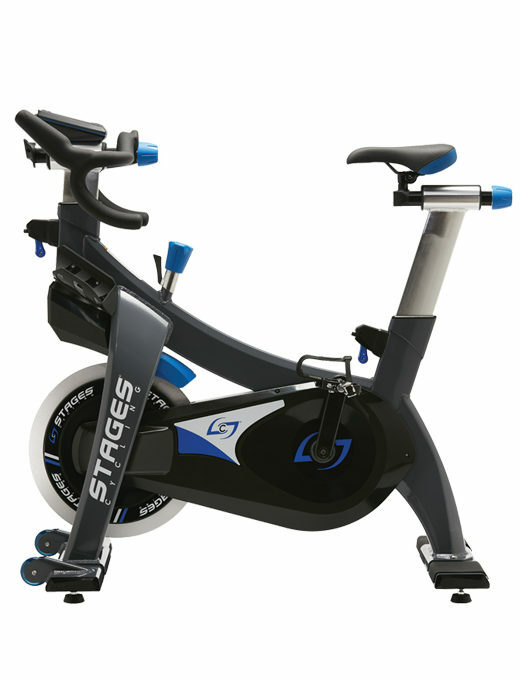 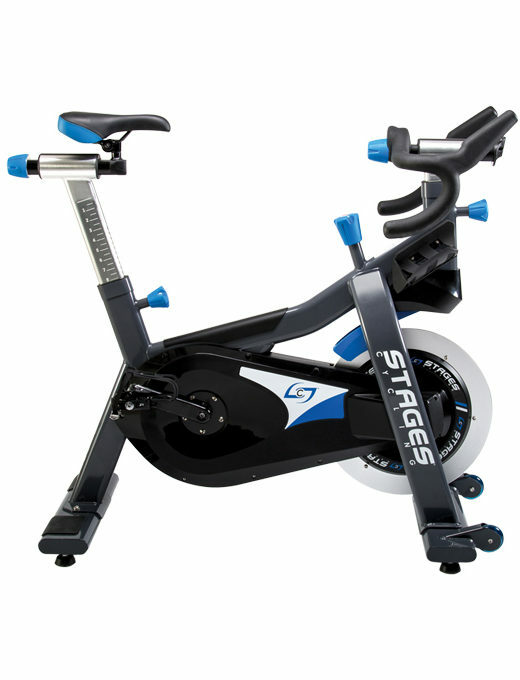 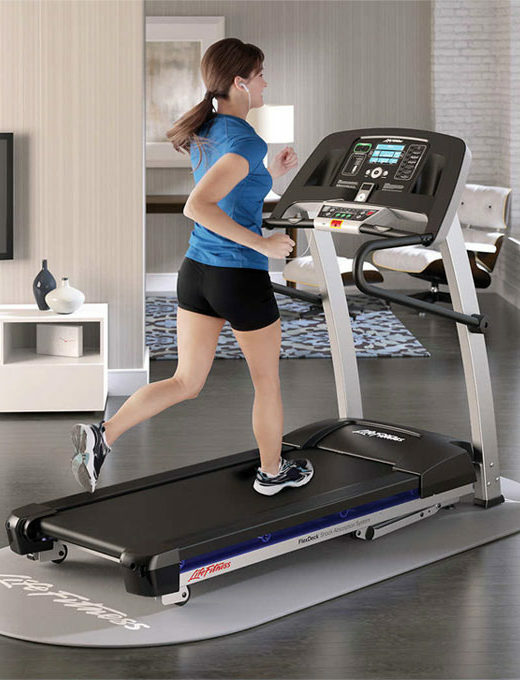 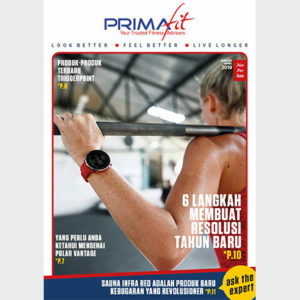 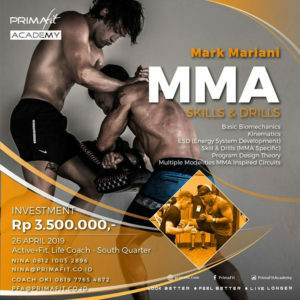 It features durability and effective biomechanics similar to the Lifecycle bikes found in the best health clubs. The C1 Upright Lifecycle Exercise Bike is lightweight, compact and easy to move, which makes it an ideal home stationary exercise bike. 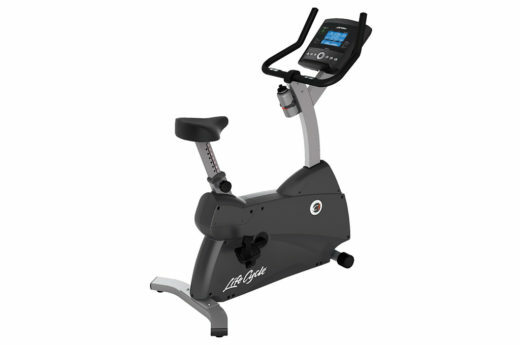 It features durability and effective biomechanics similar to the Lifecycle bikes found in the best health clubs.